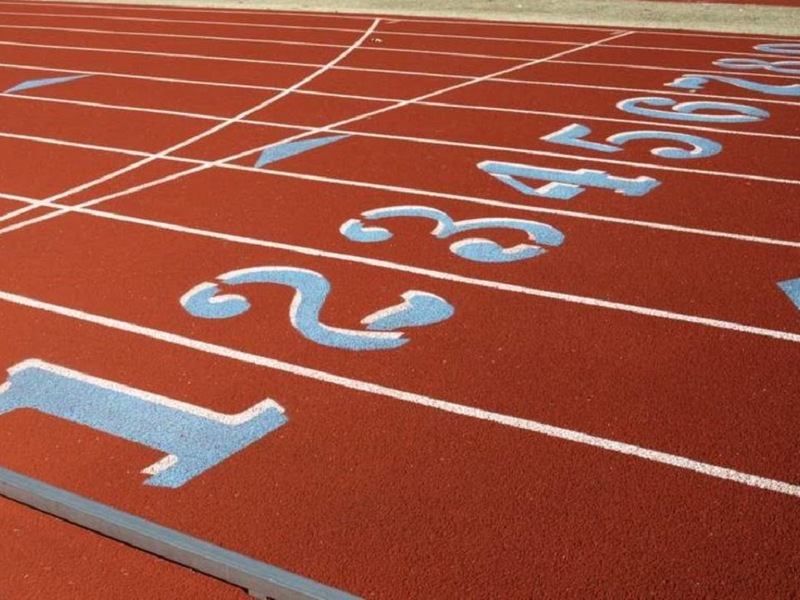 NJ Striders Track & Field Meet at Fair Lawn High School, 14-00 Berdan Avenue, Fair Lawn, NJ 07410. This meet starts at 1:00 PM. Athletes will have to arrive approximately one hour before the meet begins. 15-year-olds compete with 13-14-year-olds but are scored separately. The NJ Striders require each athlete to complete the "2019 NJ Striders Spring Waiver", which is below under the "Forms/Documents" section. Please complete one for each athlete. The waiver may be dropped off at practice before the registration deadline. Registration Deadline is Wednesday, April 24. Click here to register for this meet. Those who sign-up and don't show will be asked to reimburse the Y.